Star Wars Weekends 2011 will again bring the stars that helped make the Star Wars Movies back to Disney World. Starting on May 20 and running for four consecutive weekends (Friday - Sunday) through June 12, one of the fan favorite Disney World Special Events will take place at Disney's Hollywood Studios. One of the best parts of Star Wars Weekend is actually getting to see, listen to, and sometimes meet some of the actors that took part in this epic series of movies. 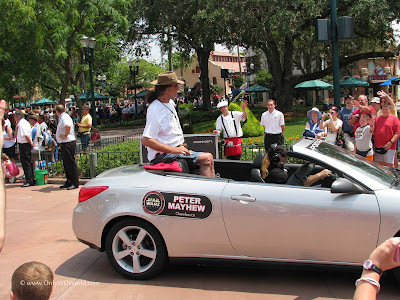 Many fan favorites make appearances on a somewhat regular basis to Star Wars Weekends. This year is no different. Four of the Five Actors pictured above will be returning to Star Wars Weekends 2011. On the far left is Jeremy Bulloch, also known as Bounty Hunter Boba Fett from the original Star Wars triliogy. Next to Jeremy is Warwick Davis who played Wicket the Ewok. Unfortunately Warwick, who is a delight to hear speak, will not be there this year. In the middle is Dee Bradley Baker who is a master of voices on a number of shows including Squilliam Fancyson on the hit TV series Spongebob Squarepants and Perry The Platypus on Phineas and Ferb. In the Star Wars Universe he is known for providing the voice for Commander Rex on Star Wars: The Clone Wars. The next young man is Matt Lanter who voices the character of Anakin Skywalker in Star Wars: The Clone Wars. Last is Ashley Eckstein. She is the voice of Ahsoka Tano in Star Wars: The Clone Wars. Ashley, who is a former Disney World Cast Member will be appearing all four weekends this year and host “Clone Wars: Behind the Force,” a closer look inside the popular animated TV series. Not pictured, but joining Ashley as Celebrity Host and appearing all 4 weekends is James Arnold Taylor who is the voice of Obi-Wan Kenobi in Star Wars: The Clone Wars. 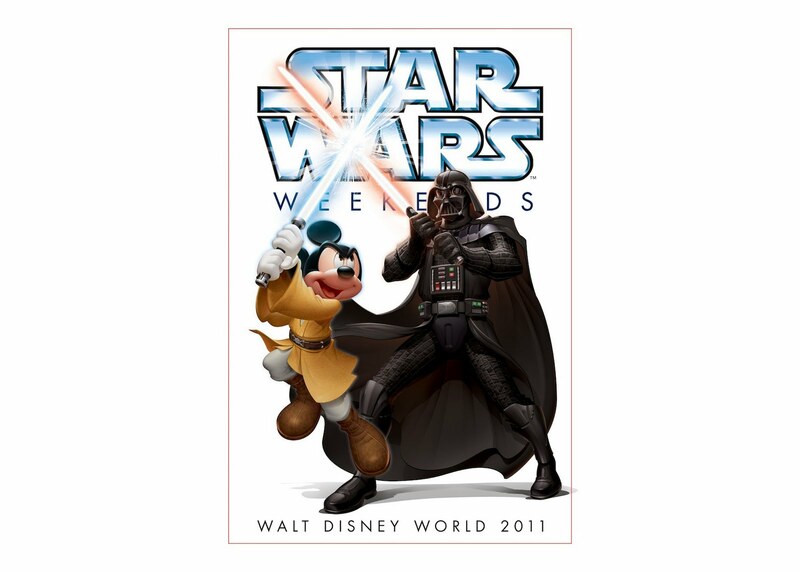 1 comments to "Star Wars Weekends 2011 Celebrity Guests Schedule"